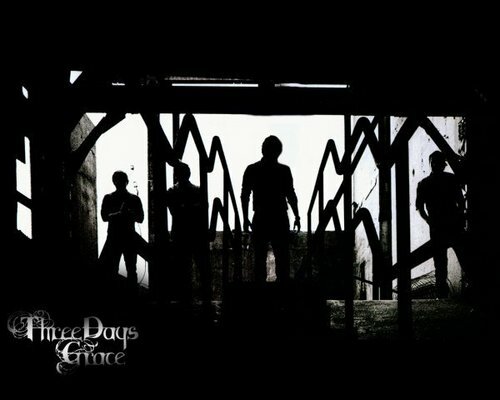 থ্রি ডেজস্‌ গ্রেস. . Wallpaper and background images in the থ্রি ডেজস্‌ গ্রেস club tagged: three days grace.